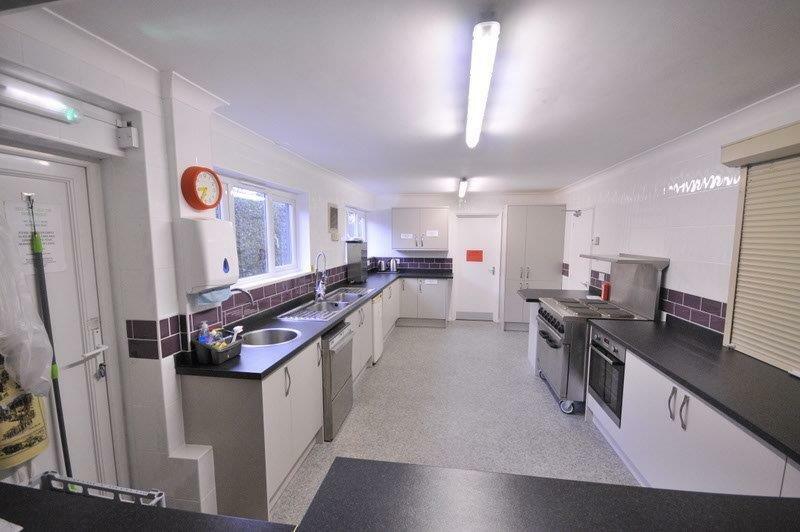 The newly fitted kitchen in the Rotherfield Village Hall meets all required regulatory standards. 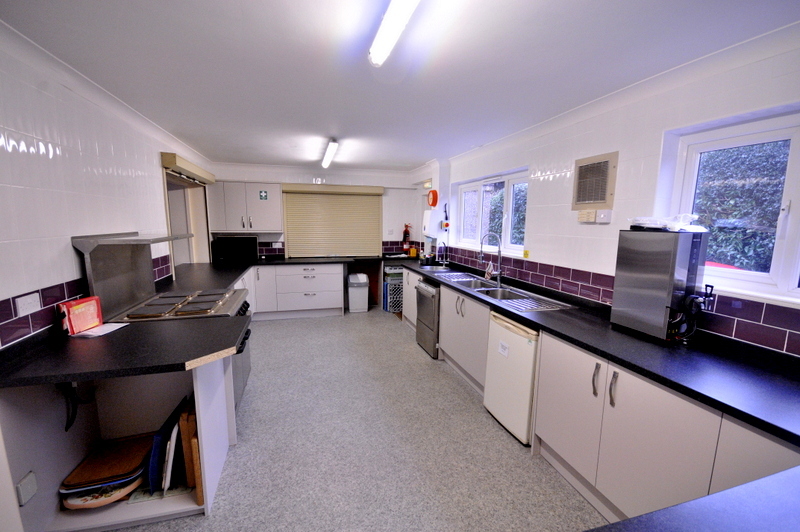 Hatches provide serving facilities both in to the Main Hall and also in to Meeting Room 1. There is access to additional facilities in the Bar Area where further regrigerators, sinks and urns are located. Hatches to the two serving areas have roll-down blinds that provide privacy if required.